The Riverfront Fireworks Are Mere Hours Away! Tonight marks the unofficial start to summer in Windsor! 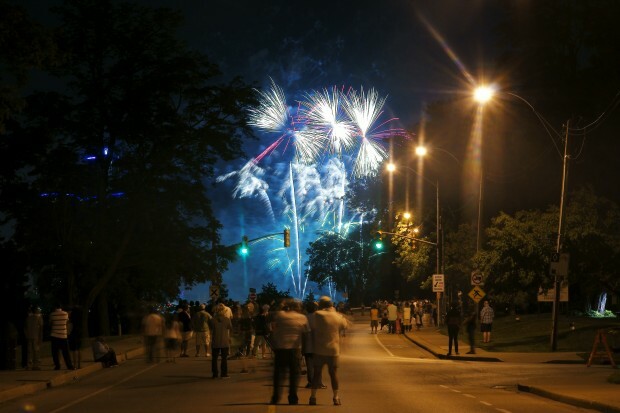 In just a few hours, the night sky will be filled with the annual Target fireworks as thousands of families gather on both sides of the river to celebrate the international friendship between Windsor and Detroit. If you’re heading to the fireworks this evening, take note that all downtown streets are now closed. All city buses are now free, and Transit Windsor has a free shuttle running from Devonshire Mall to City Hall.